A large crowd of family, friends and supporters gathered at the Piarco International Airport on Friday evening, eager to welcome home the Special Olympics Trinidad and Tobago (SOTT) team. 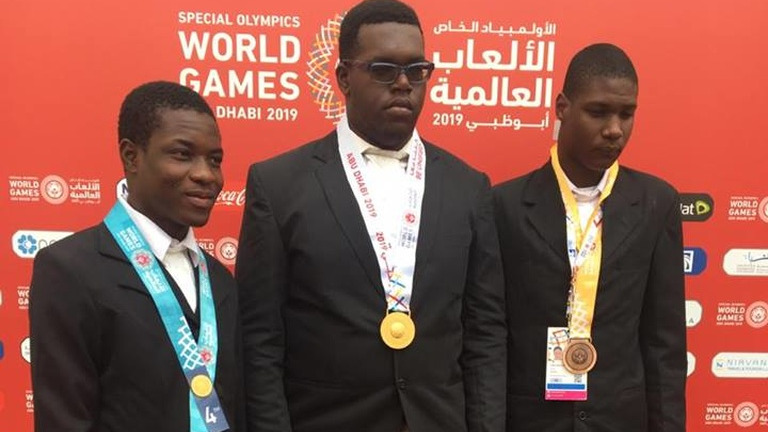 The team of 29 athletes bagged a record-breaking 57 medals at the Special Olympics, the highest number of medals won by any team across the Caribbean in the 2019 Games. 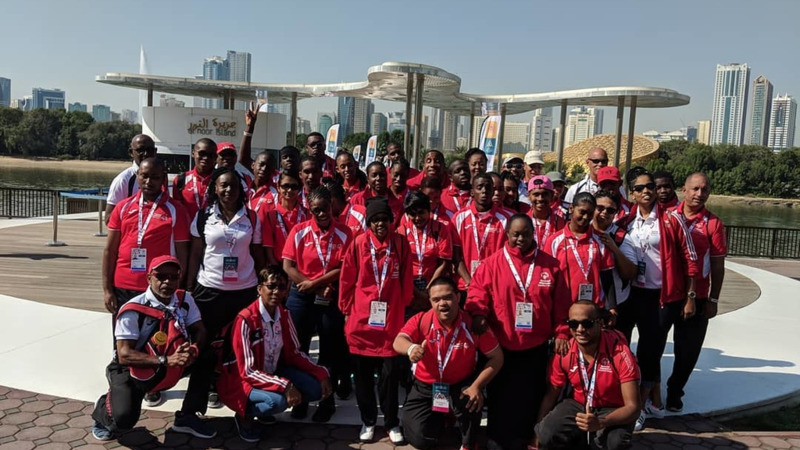 Addressing those gathered at the welcome home reception for the athletes, Minister of Sport and Youth Affairs Shamfa Cudjoe said they were not done celebrating the team. 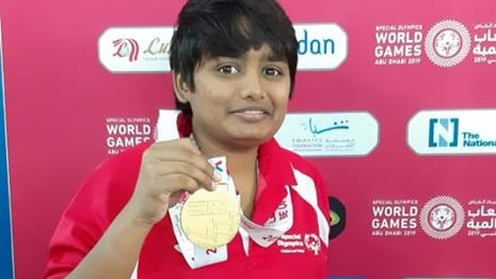 She also revealed that a proposal had been submitted to Cabinet – which she felt sure would be approved – to provide funding for Special Olympics athletes under the Government’s Incentives and Rewards Framework. Noting that many of the team’s coaches at schools are working on a voluntary basis, Cudjoe said they would explore whether the Ministry of Education could also provide coaches for the athletes. 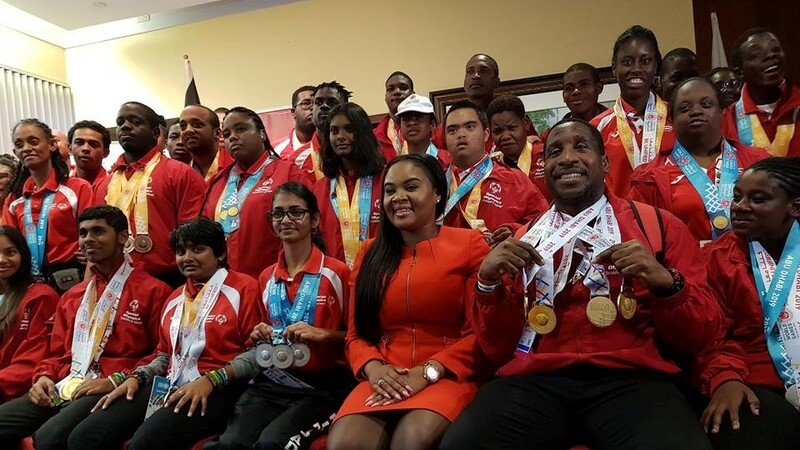 Cudjoe lamented that there were families who “hide away” relatives who were special needs or differently abled, and cited the SOTT athletes as examples of how these children are “going out there, doing their work, contributing more than others” and flying the flag high for Trinidad and Tobago.